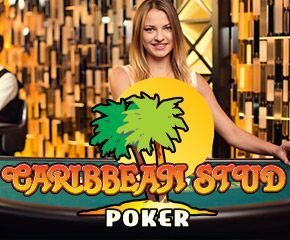 Caribbean Stud Poker is a fast-paced online poker version developed by Evolution Gaming. You can play it on different types of devices including desktops and mobile devices. 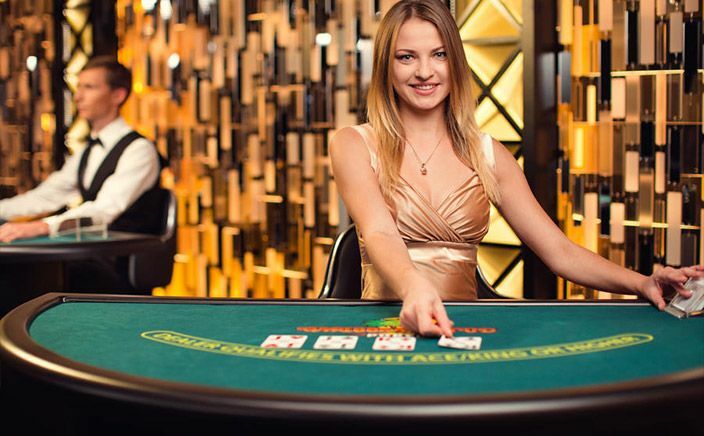 Among other features, it stands out for its unique side bet including a progressive jackpot. The casino game has direct game launch so that you can start playing instantly. The graphics and sound effects make you feel that you are playing your favourite card game in a real casino. It also offers some staggeringly high payouts of up to 1000 to 1. You can call or fold and then the host reveals their cards and the winner is announced. If you want to win the side bet, your 5 cards and should make a 3 of a Kind or Better with the dealer face-up card. You are going to win this side bet no matter what the outcome of the game is. Caribbean Stud Poker is a thrilling online casino game from Evolution. It offers lots of winning opportunities, including a separate side bet option. And then the highest wins can help you get a payout of 1000:1.